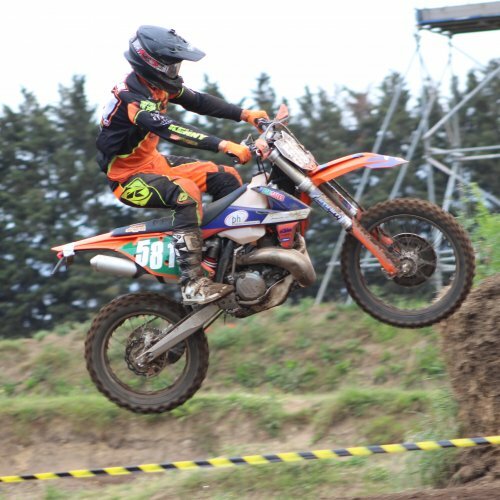 Results and photos from the final round of the Bickers Lifting ACU Eastern Motocross Championship held at Blaxhall Circuit.With over 150 riders competing there was plenty of action across all the classes. 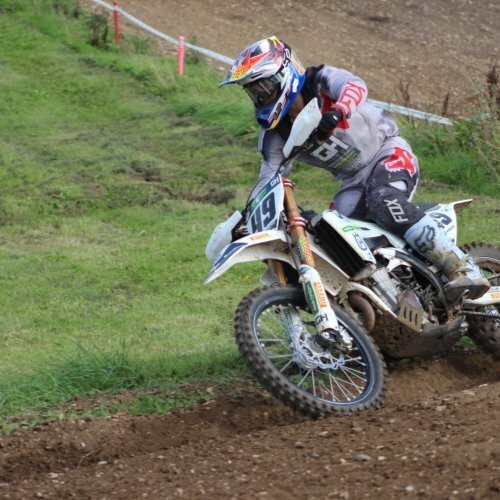 The Diss MCC hosted round five of the Bickers Lifting sponsored Eastern motocross championships at their Wattisfield Hall, Suffolk venue on Sunday, and once again, the grassland circuit was prepped immaculately for racing. 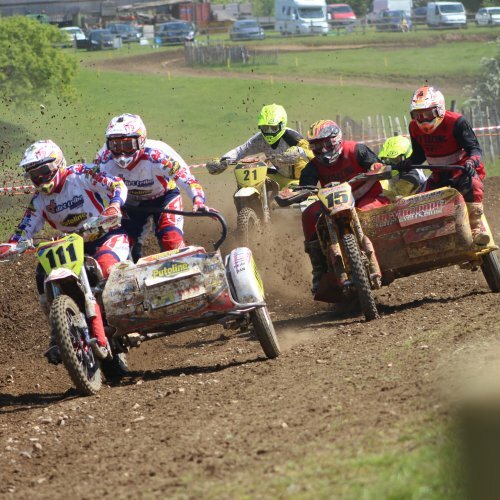 The Halstead &DMCC hosted round four of the Maxxis sponsored British Sidecar Championships on Sunday which also included a round of the NGR over 30's Championship, and two groups of allcomers races. 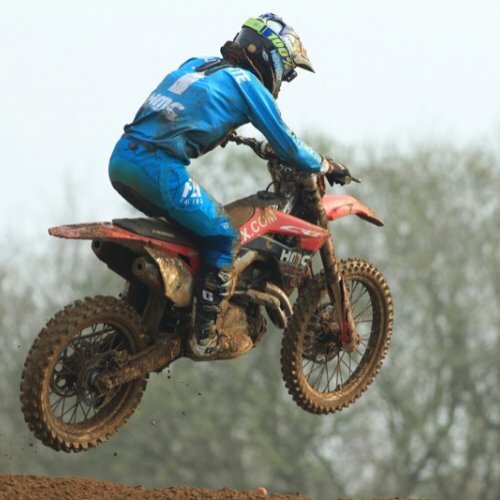 Once again, a very large crowd converged to the village of Wattisfield, in Suffolk on Wednesday evening to watch the motocross action, organised by the Diss Motorcycle Club. 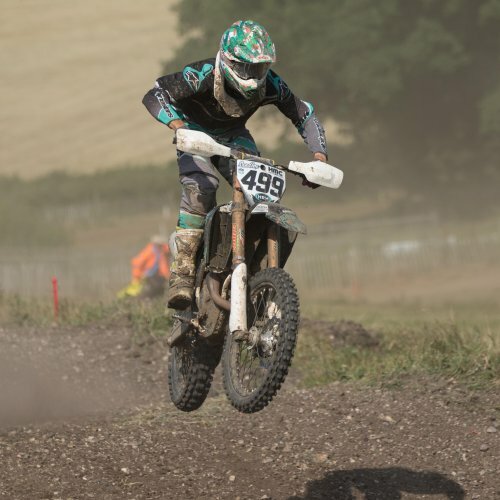 Sponsored by GH Motorcycles of Colchester, and G&B Finch, the twelve race programme catered for two groups of allcomers, and races for enduro spec bikes. 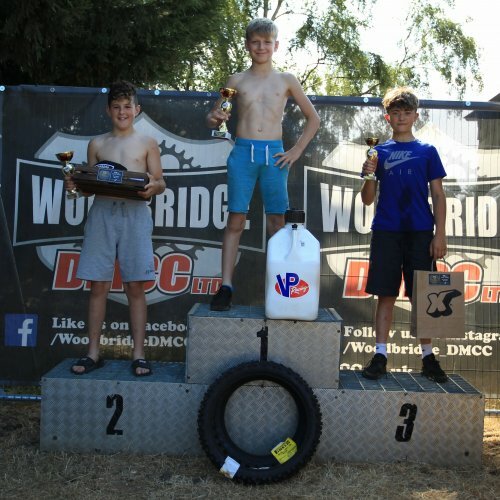 Each race was over four laps, with the main final of six lap duration, a formula which is always popular with the fans. 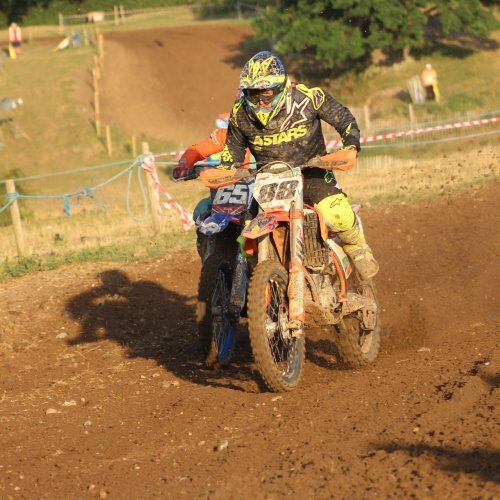 A very hot sunny day greeted the riders, officials and spectators on Sunday at the Halstead club's meeting at Wakes Colne in Essex, and despite the valiant effort by the club, dust was an issue during the day. 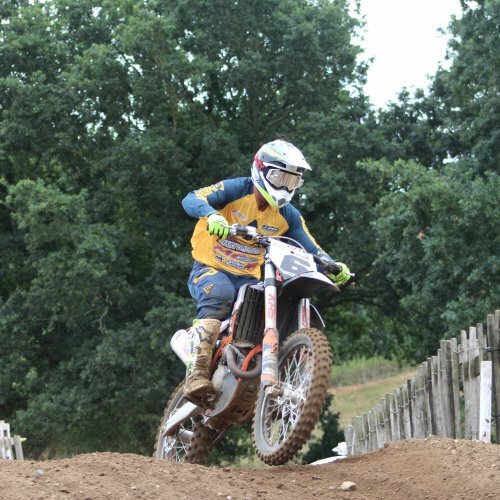 The Littleport club hosted round four of the Bickers Lifting sponsored Eastern motocross championships on Sunday at the Motoland facility at Mildenhall, Suffolk, and the crowd were treated to lots of thrills and spills during the twelve race programme. 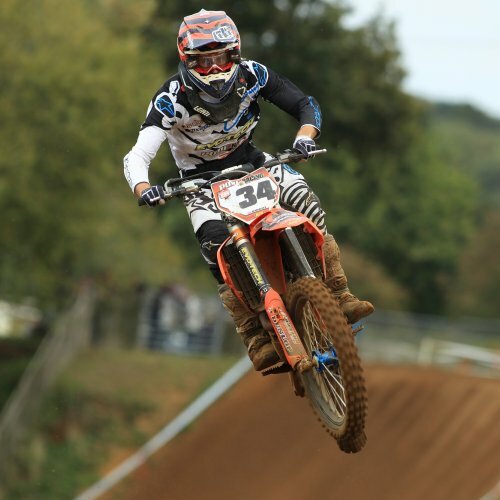 The Diss MCC hosted their first motocross meeting of the year at their Wattisfield Hall venue in Suffolk on Sunday. 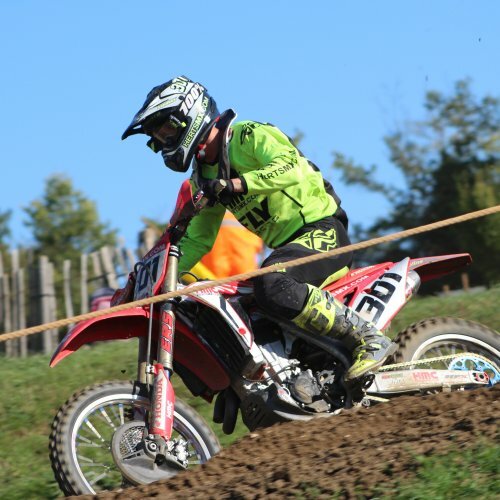 A good sized crowd watched twelve action packed races with the course in prime condition, on a fine, sunny and warm day.